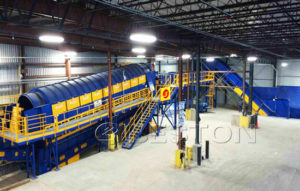 Beston waste tyre pyrolysis plants for sale adopts the latest advanced technology innovated by Beston Machinery. 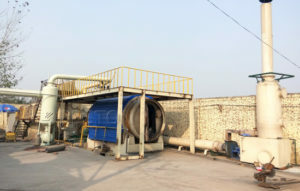 It turns waste tyre into oil under the condition of high-temperature pyrolysis. After pyrolysis, we can get oil, carbon black and steel. 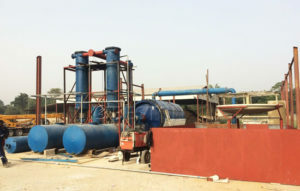 This plant has high efficiency and is able to save fuel cost to the most extent. 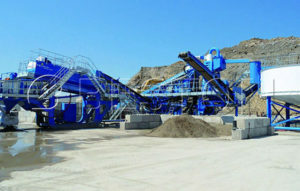 Besides, the application of this machine is beneficial for our environment around us. Therefore, it is warmly welcomed in Romania, South Africa, Philippines, Australia, Uzbekistan, etc. 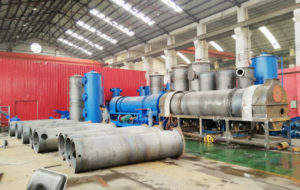 Beston waste plastic pyrolysis plant turns several plastic waste materials into treasure, such as PP, PE, ABS, PS, etc. We have several models for you to choose. 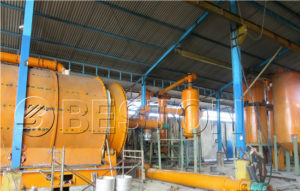 Batch machine: BLJ-6, BLJ-10; semi-continuous machine: BLJ-16; fully continuous machine: BLL-20. 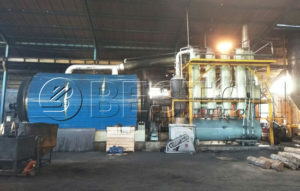 Due to the superior quality and affordable price, Beston plastic waste pyrolysis plant received many high appreciation from foreign customers. 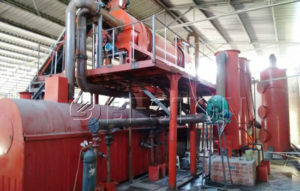 Beston biochar making machine produces charcoal with several raw materials, such as biomass (wood chips, sawdust, palm kernel shell, bamboo, rice hull, coconut shell), municipal solid waste, sludge, etc. After a series of reaction, these material can be converted into charcoal, tar and wood vinegar. There are several models for your reference: BST-05, BST-10, BST-20, BST-30. 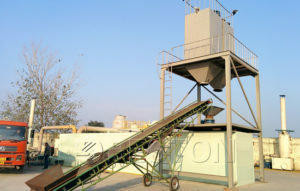 Waste sorting machine classifies all kinds of the waste into various resources, such as plastic film, metal, glass, organic matters, bricks and stones. 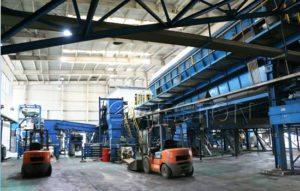 After sorted, these material can be reprocessed as new resource, which is conducive to reduce the utility of non-renewable resource and protect our environment. 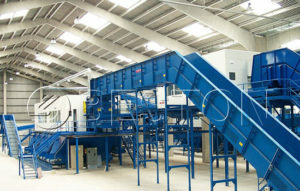 Beston sorting machine can be divided into BFX-100, BFX-200 and BFX-400. If you have purchasing intention or question, email us right now! 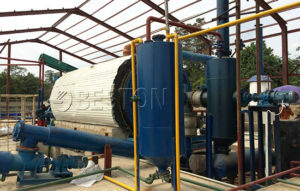 Beston (Henan) Machinery Co., Ltd. has been a professional manufacturer and supplier of pyrolysis plant(raw materials can be waste tires, rubber, medical waste, oil sludge), waste oil distillation plant and carbon black processing plant since 2013. At present, we are have excellent reputation in foreign countries. 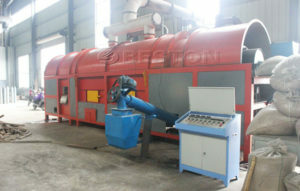 Overseas customer has high appreciation for Beston Machinery’s machine and service. 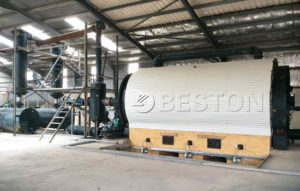 As so far, Beston machine has been exported to more than 20 countries, like Egypt, Romania, South Africa, Philippines, Australia, Korea, Uzbekistan, Thailand, etc. Moreover, we have set up Branch Office in foreign countries, like Romania. 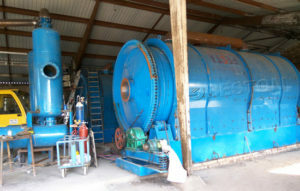 If you have intention to purchase these machines, email us or visit us! We warmly welcome your visit. 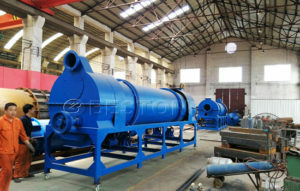 Beston Machinery has professional group, including experienced engineers team, sales personnel team and RD team. We have our own technology patent which other machine don’t have. Therefore, we believe it’s worth your investment. Come and join us right now!